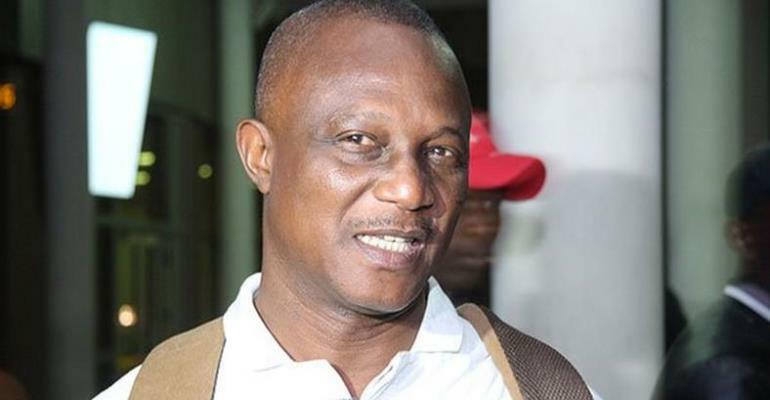 Black Stars head coach, Kwesi Appiah has revealed that he knows his team for the 2019 Africa Cup of Nations (AFCON) to be staged in Egypt. Ghana wrapped up their Africa Cup of Nations qualifiers with a 1:0 win over Kenya in Accra and 3-1 win over Mauritania in an international friendly. Kwesi Appiah handed some new players the opportunity to prove their worth in his team, with debutant Caleb Ekuban scoring twice in two games, despite coming on as a substitute to justify why he should be on the flight to Cairo for the AFCON. Appiah has indicated that he has a clear idea about his players for the continental showpiece in Egypt. “I know my team for the tournament. I’m certain about the squad, will be but as I always say there is still a chance for other players as some permanent players may dip in form, fatigued and there could be injuries”, he told the media at the Accra Sports Stadium last Tuesday after the Black Stars thrashed Mauritanian 3-1 in an international friendly encounter.